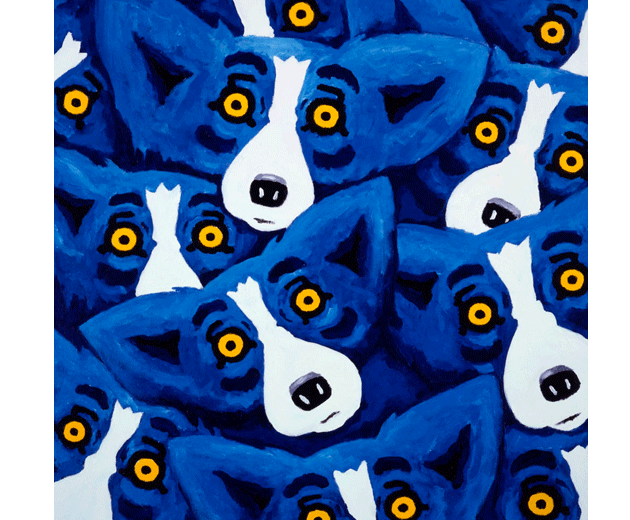 This week we are introducing a new theme for Fridays. 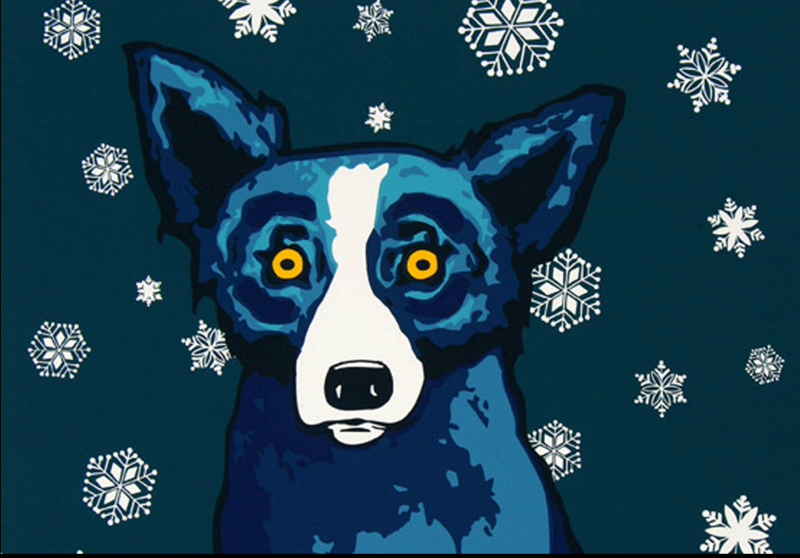 Canine Culture will feature dogs in art, literature & music. We hope you find it enjoying & enlightening. 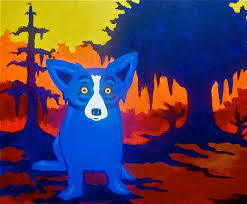 Today we are featuring artist George Rodrigue. 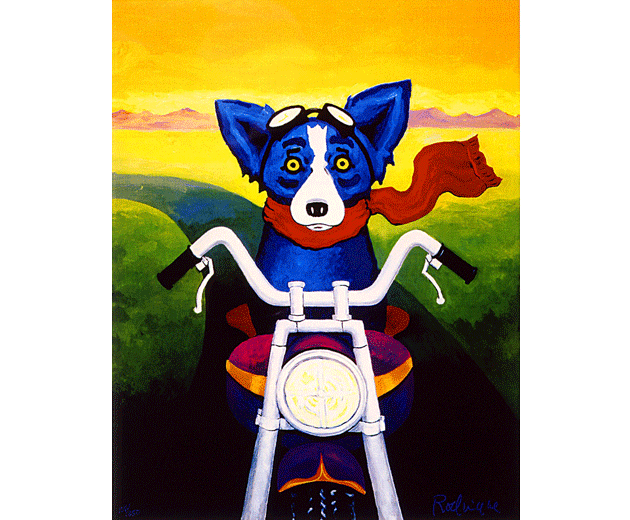 Born and raised in New Iberia, Louisiana, artist George Rodrigue (1944 – 2013) is best known for his Blue Dog paintings, which catapulted him to worldwide fame in the early 1990s.